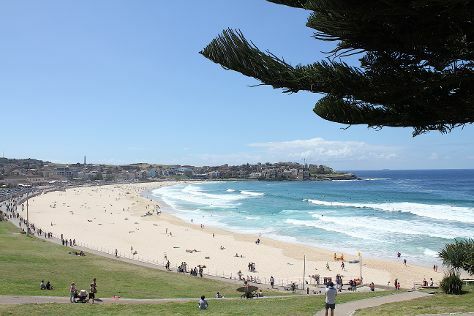 Visiting Bondi Beach and The Opera House to the Botanic Gardens Walk will get you outdoors. Your cultural itinerary includes sights like The Rocks and Australian National Maritime Museum. There's lots more to do: admire the striking features of Sydney Opera House, take a stroll through Darling Harbour, contemplate the long history of Justice & Police Museum, and admire the masterpieces at Art Gallery of New South Wales. To find more things to do, photos, traveler tips, and tourist information, go to the Sydney online itinerary planner . Kuala Lumpur, Malaysia to Sydney is an approximately 11-hour flight. The time zone changes from Malaysia Time (MYT) to Australian Eastern Standard Time (New South Wales) (AEST), which is usually a 2 hour difference. Traveling from Kuala Lumpur in July, things will get cooler in Sydney: highs are around 21°C and lows about 9°C. Wrap up your sightseeing by early afternoon on the 14th (Sun) to allow time for travel back home.